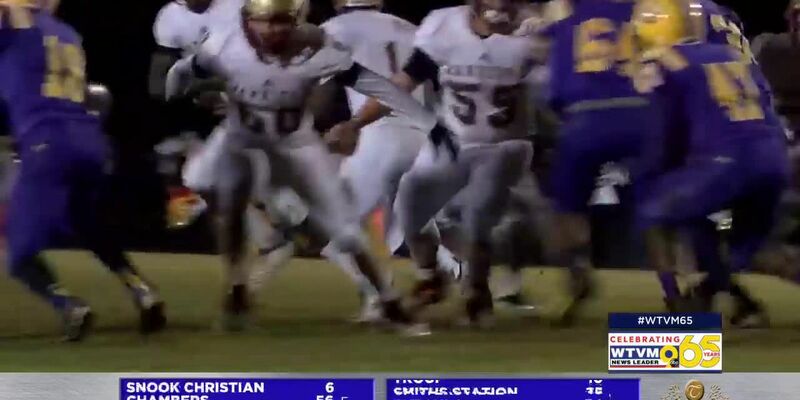 Championship rings are on the way for the Central High Red Devil football team. 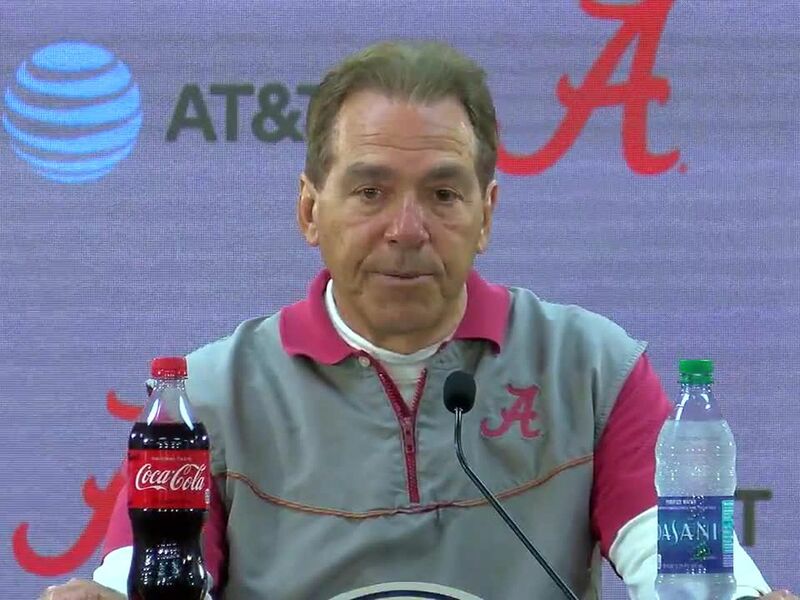 The football players, coaches, cheerleaders, and more are raising money to pay for these once in a lifetime rings that cost $230 each. 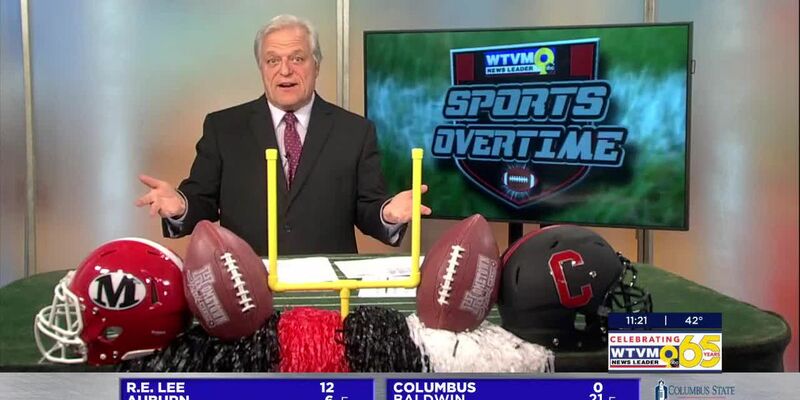 It’s week 12 of Sports Overtime. 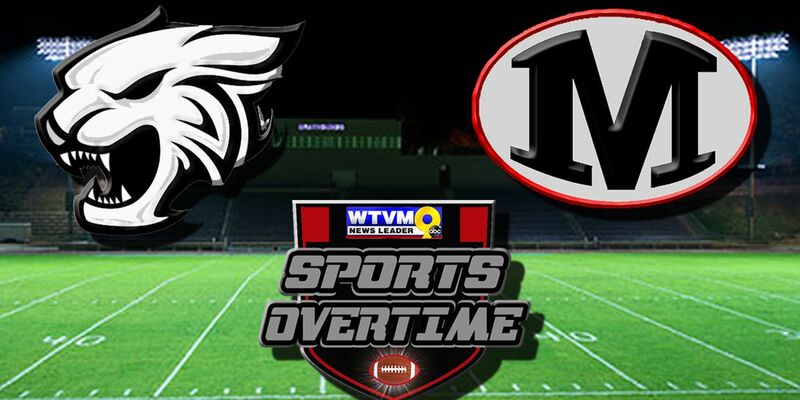 This week’s Game of the Week is Schley County at Marion County. 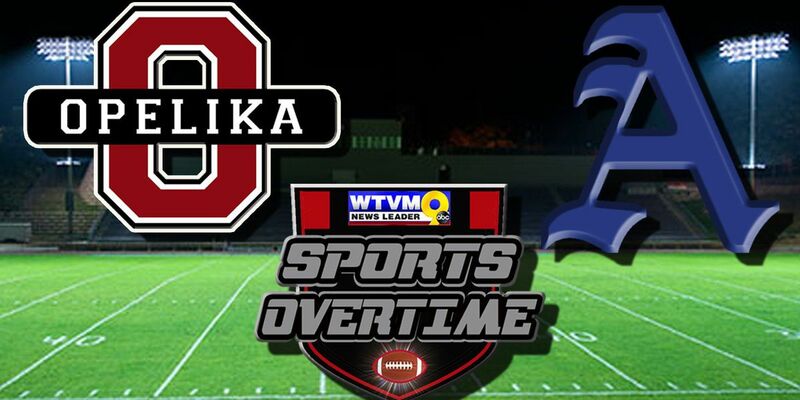 It’s week 11 of Sports Overtime. 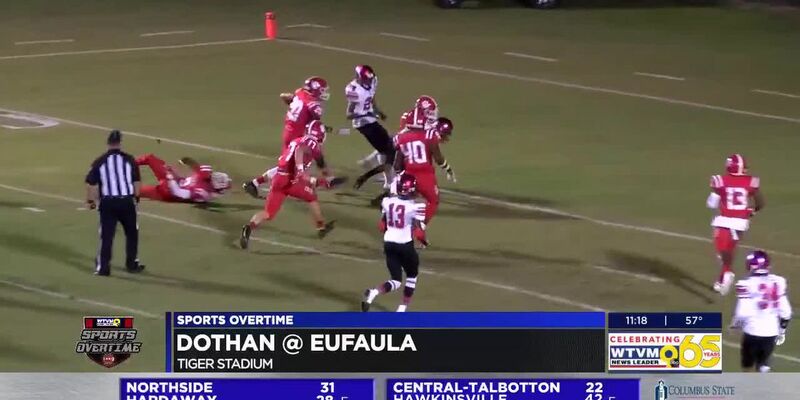 This week’s ‘Game of the Week is Auburn vs. Central. 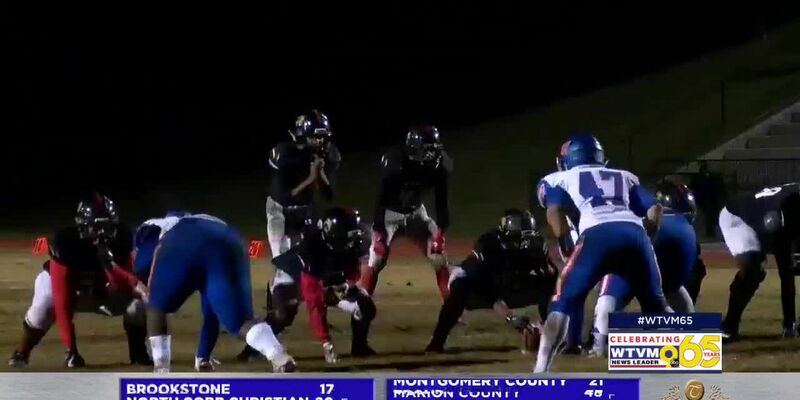 At the beginning of the prep football season, this matchup was penciled in as the best game of the year -- that is, if both teams ran the table. 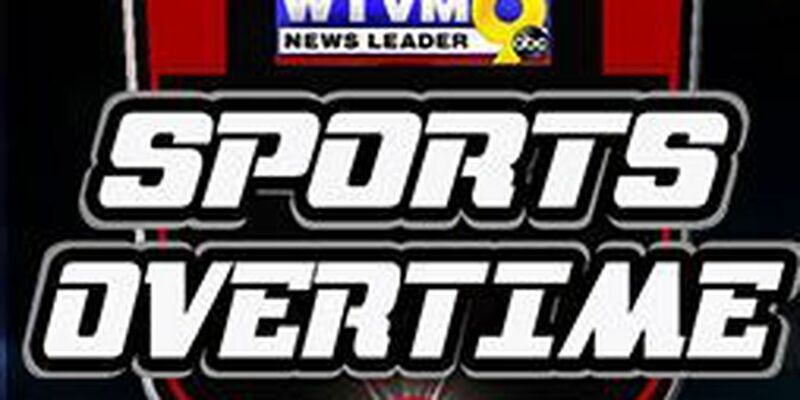 It’s week 10 for Sports Overtime. 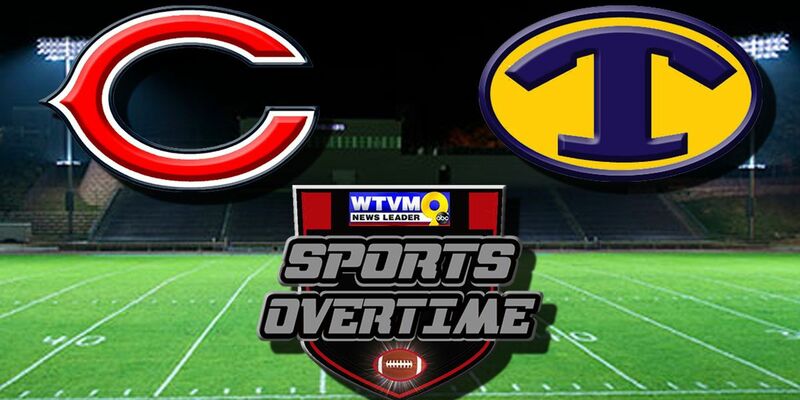 This week’s ‘Game of the Week is Hardaway vs. Columbus. 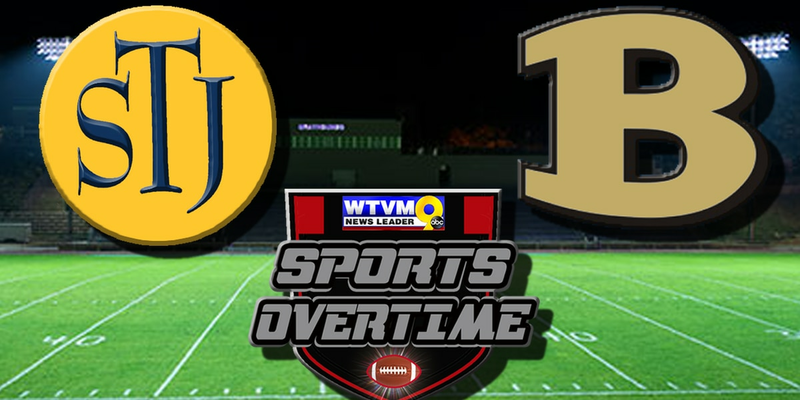 It’s week nine for Sports Overtime and this week’s “Game of the Week” s Beulah vs. St. James. 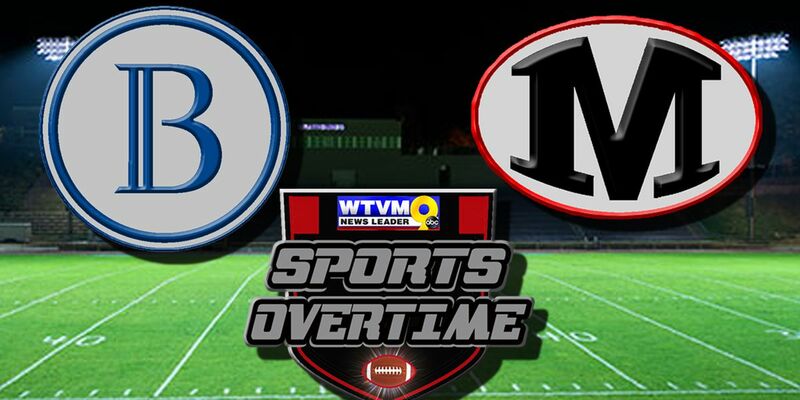 Beulah's off to its best start in 23 years, and this week they have a chance to knock off the top team in the region. 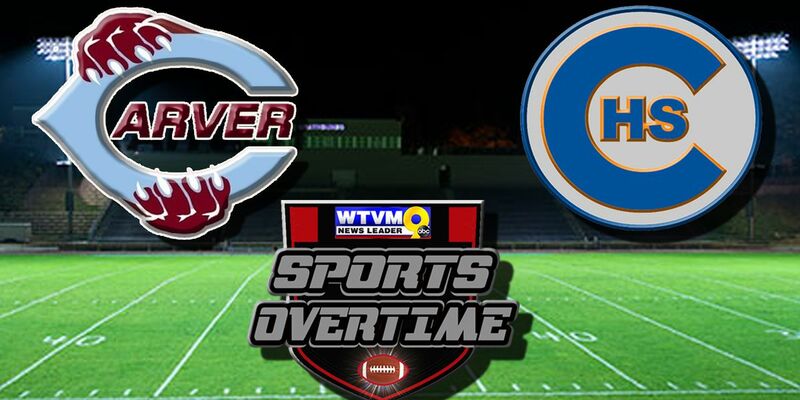 The game of the week for Sports Overtime Week 6 is Carver versus vs. Columbus. 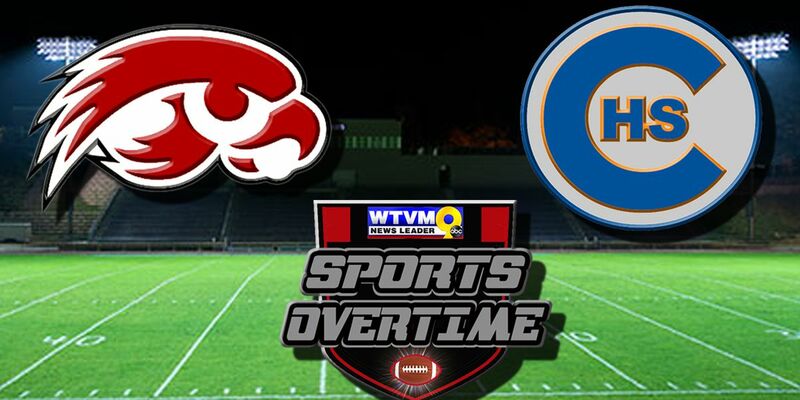 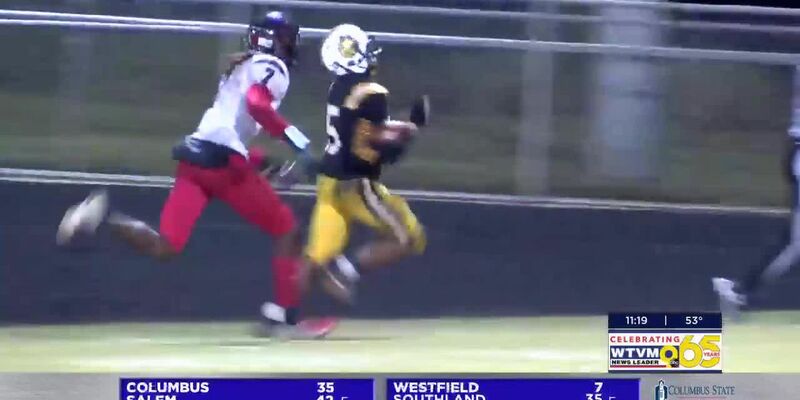 Callaway at Troup is News Leader 9's Sports Overtime Game of the Week. 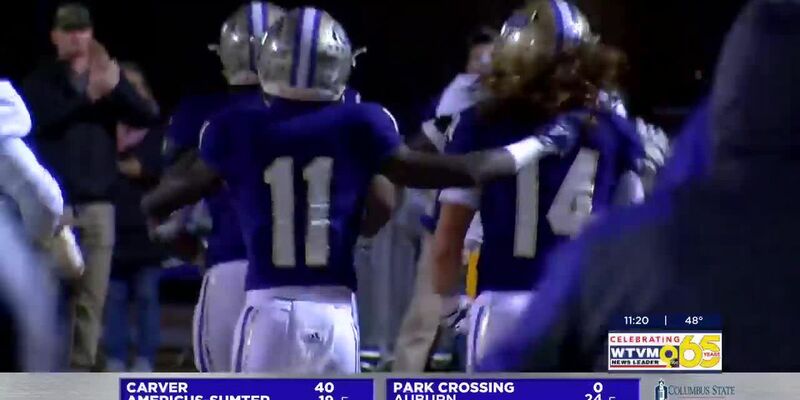 They're two teams with legit state title dreams that have rolled thru the first three games on their schedules with blowout wins -- and now they collide in the home stadium they share. 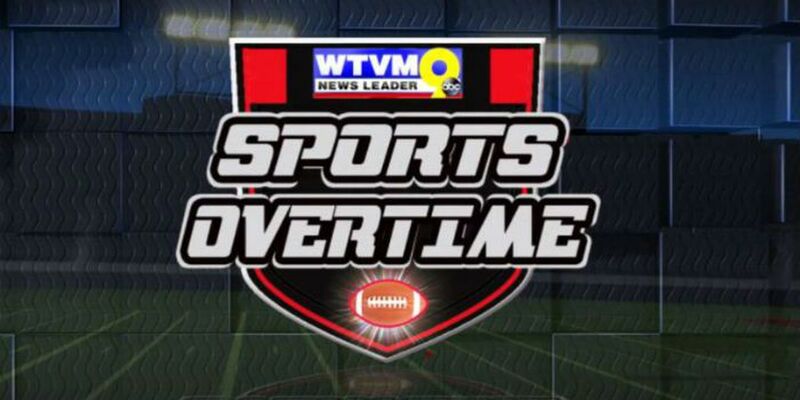 It's week three for News Leader 9's Sports Overtime! 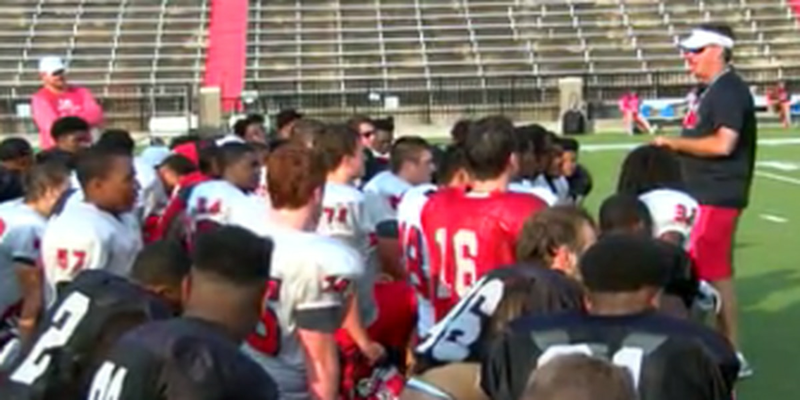 Opelika's new head coach isn't new at all. 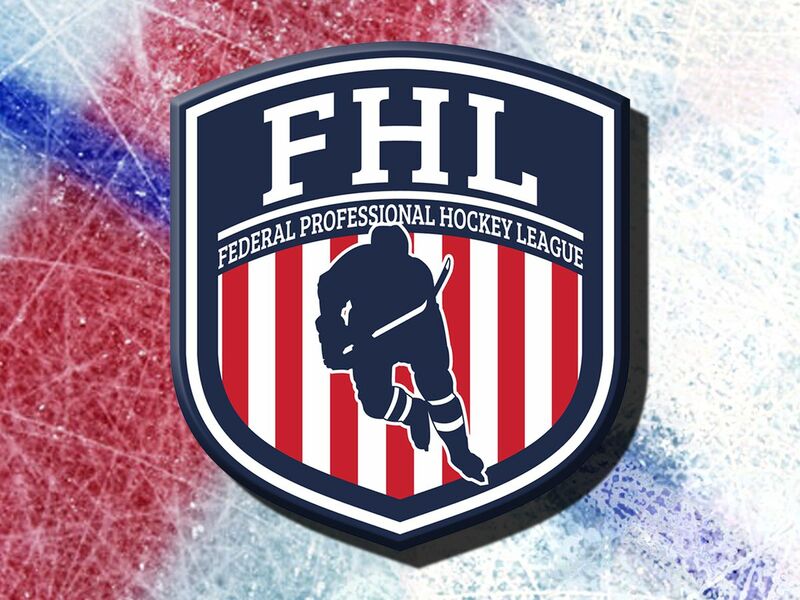 Erik Speakman takes over the program after 18 years as an assistant with the Bulldogs. 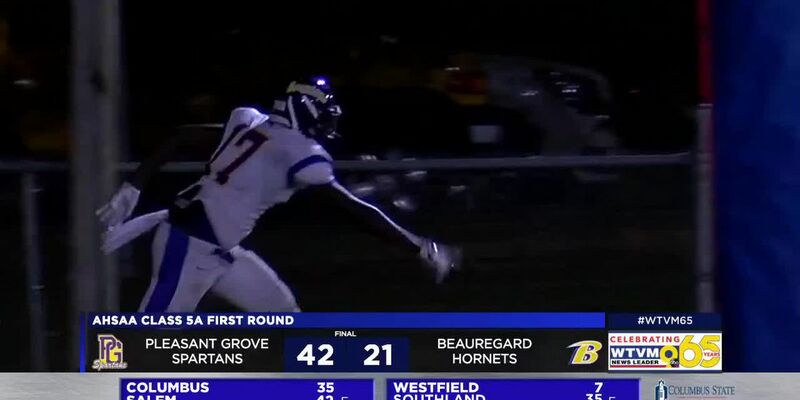 It's the weekend, and that means it's time for some high school football! 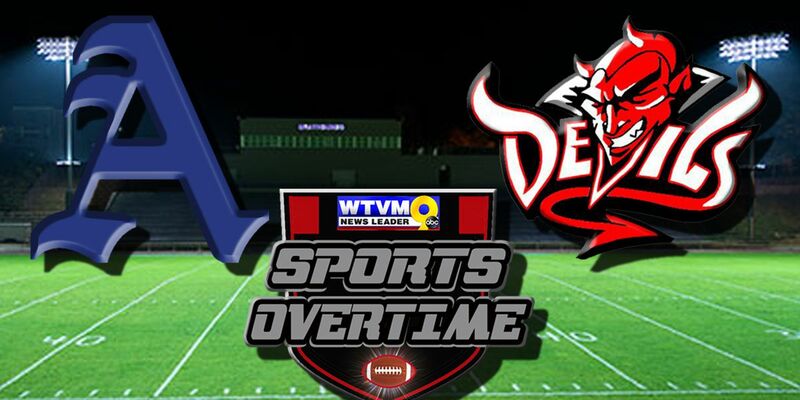 We'll have the final scores for the football games posted here on Friday night.